Squidge's Scribbles: Describe one thing - ten ways. Describe one thing - ten ways. Today, I've had a go at writing exercise posted on terrible minds by Chuck Wendig. Basically - describe something in ten different ways using just one sentence each time. 1. It's where the leprechaun buries his gold. 2. Y'know...it's in the sky...curvy, lots of colours...happens when it's raining and sunshiney at the same time...you know! 3. A myriad of crystalline colours, kalaedoscopic against a thunderous sky. 4. Richard Of York Gave Battle In Vain. 5. The purest of colours, blended seamlessly in an over-reaching arc. 6. A sign of God's love. 7. It's the promise of sunshine after the rain. 8. 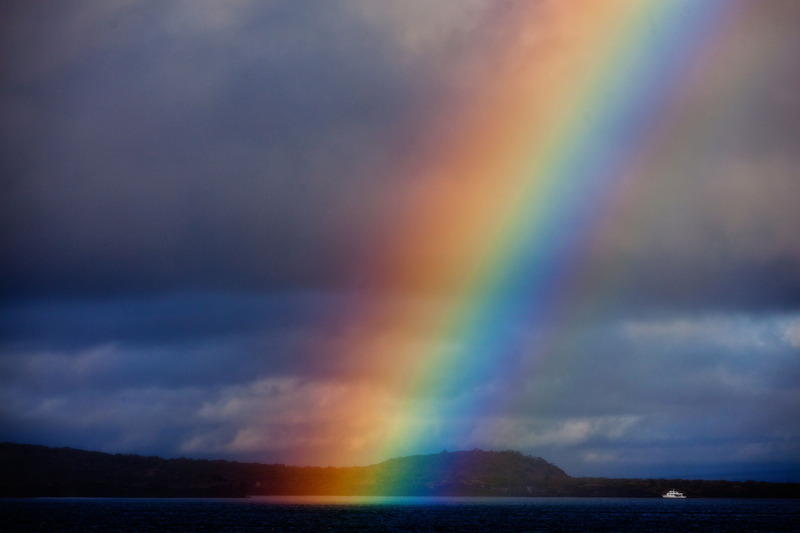 An optical and meteorological phenomenon, caused by the reflection and refraction of light in water droplets in the Earth's atmosphere, resulting in a spectrum of light in the form of a multicoloured arc. 9. Grooovy colours, man...like, they're over my head...they're just...like, wow. Observations from a Spring Fair. Am I turning into a marketing monster already? Advance notice : Giveaway time! It's all about the sales...isn't it? Granny Rainbow is officially launched! Granny Rainbow - taking orders! World Book Day - as an Author!